Tha Morag Dhòmhnallach a' feitheamh ribh le taghadh ciùil agus beachdan air cuspairean an latha. Enjoy Morag's company with lively banter and some great traditional Gaelic music. Tha Morag Dhòmhnallach a' feitheamh ribh le taghadh ciùil agus beachdan air cuspairean an latha. Feuch gum bi sibh ann còmhla rithe le cupa tì nar laimh. Cuiribh fios thugainn dè tha dol agaibhse agus ur naidheachdan le bhith fàgail teachdaireachd air ar duilleag 'Facebook' no sgrìobhaibh post-dealain gu mor@bbc.co.uk no fònaibh an asgaidh gu 08000 96 7050. Join Morag MacDonald for lively banter and a great choice of traditional Gaelic music. 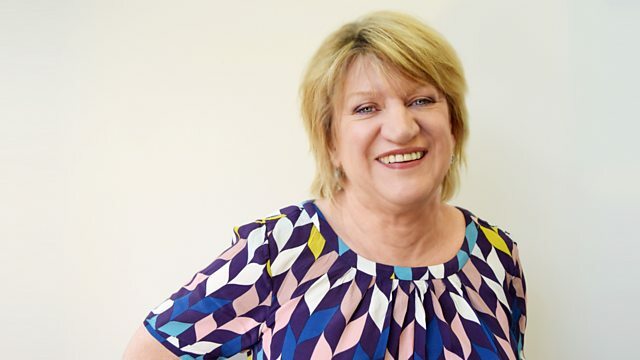 Enjoy Morag's company for the rest of the morning and please get in touch with your news by leaving a message on the Mire ri Mòir Facebook page, send an e-mail to mor@bbc.co.uk or freephone the studio on 08000 96 70 50. Jimmy Blue's Welcome to Scotland. Suil Air Ais - Looking Back. IN THE FOOTSTEPS OF THE BARDS.